International Dub Gathering will take place in the facilities of carmen24, a modular space prepared to host all kinds of events located in Alicante (Spain). 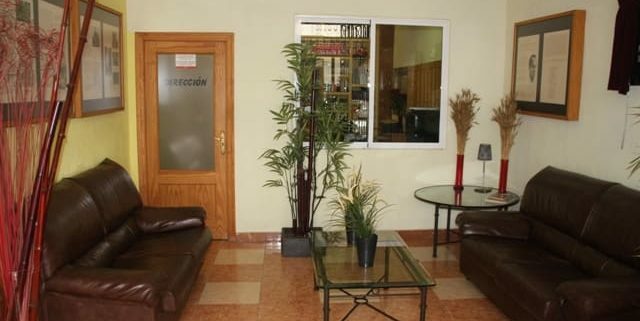 To get here by bus we recommend Orihuela bus station (6 km), Murcia bus station (39 km) or Alicante bus station (46 km). We have launched a bus service to get to festival easily. BusUp brings you straight from home to the venue, and takes you back when the festival is over. It’s the easiest, most convenient and fun way to travel. Forget petrol, parking and fines, and come to the festival worry free. Find your route here or propose the one you need. The nearest train stations are Orihuela (6 km) short-distance station and Murcia (39 km) and Alicante (46 km) long-distance stations, which you can reach with direct trains from cities like Madrid, Barcelona or Valencia. To get to Orihuela you must take a train from Short Distance or Long Distance routes from the stations of Murcia or Alicante. Your Renfe AVE ticket or long distance trip includes a commuter trip with Cercanías, allowing you to get to Orihuela by train at no extra cost. To do this, once in Murcia or Alicante station, you simply redeem your commuter ticket using the locator on your AVE / Long Distance ticket at the ticket office or at ticket vending machines nearby. Do not get the train without redeeming your ticket with the locator or you risk being fined! 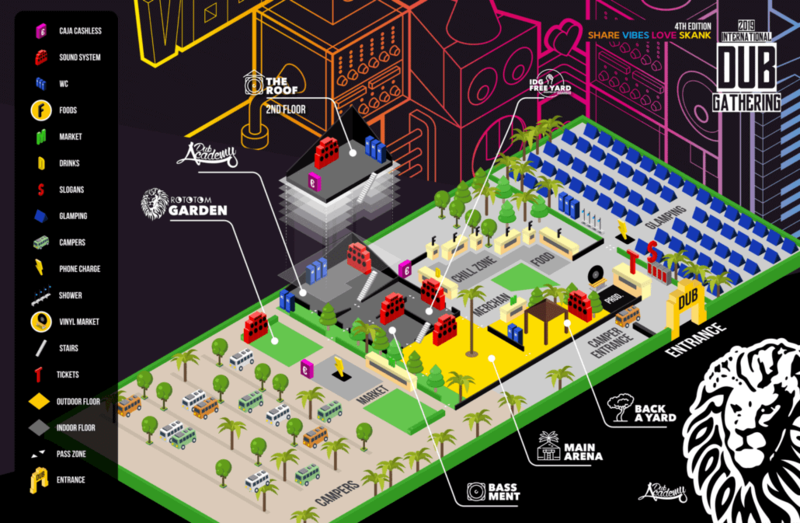 The festival takes place at: Bigastro to Jacarilla road, Km. 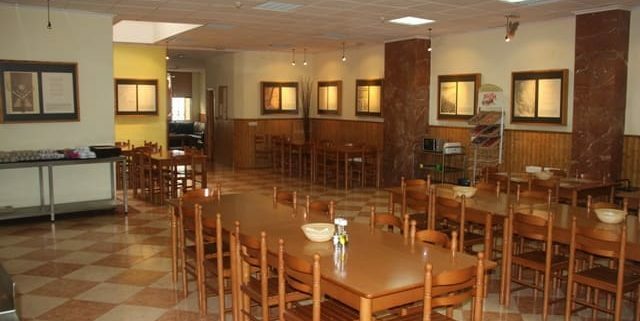 0,6, 03380 Bigastro (Alicante) SPAIN. 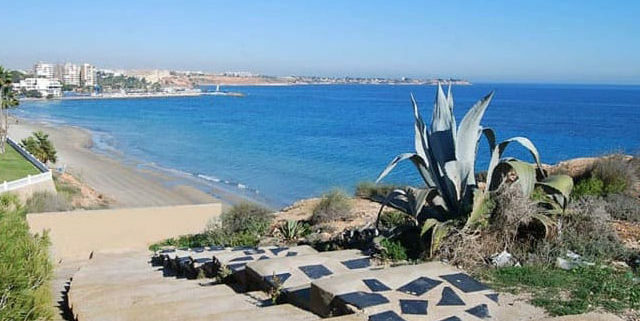 The nearest airports are Alicante-Elche (38 km) and Murcia (32 km). Other airports that offer several flights to many destinations are Valencia (160 km) and Barcelona-El Prat (435 km). Bus C-6 from the Airport to Elche-San Gabriel. Train from Elche-San Gabriel to Orihuela. TTaxi from Orihuela to the International Dub Gathering. Bus from the Airport to the Murcia Bus Station. Walk to train station “Murcia del Carmen”. Train from Murcia to Orihuela. Taxi Taxi from Orihuela to the International Dub Gathering. Metro from the Airport to Xàtiva. Train from Estació del Nord to Orihuela. Taxi from Orihuela to the International Dub Gathering. Train from the Airport to Barcelona-Sants. Train from Barcelona Sants to Orihuela. During the event dates, the Taxi de Orihuela company will offer a special shuttle service from Orihuela to the festival for € 12 the journey, with capacity for 4 people. You can take the taxi at the Orihuela train station (Av. 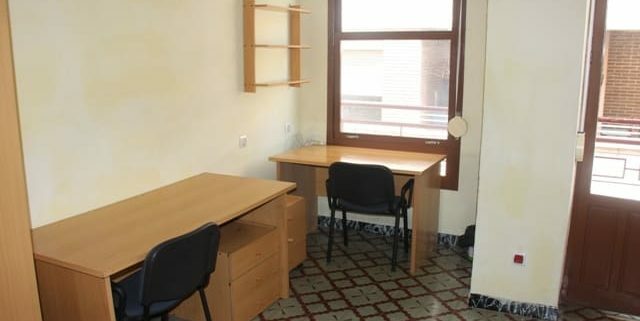 Teodomiro 68), at the Miguel Hernández University Residence Hall (C/ Antonio Pinies, 22) or on the festival site itself. If you want to stay in the very heart of the festival you have at your disposal the tents rental service, with different equipment and prices, offered by The Glamping Company. If come with a camper van or similar you can set yourself up in the festival grounds in one of the two types of plots that we have on offer. 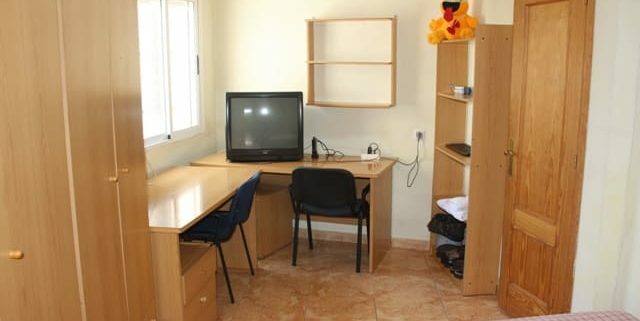 This year, we have an agreement with the University Residence of Orihuela so you can stay in comfort with all commodities. To make the transfers from Orihuela to the festival, we recommend using the shared taxi service (more information in the residence itself). 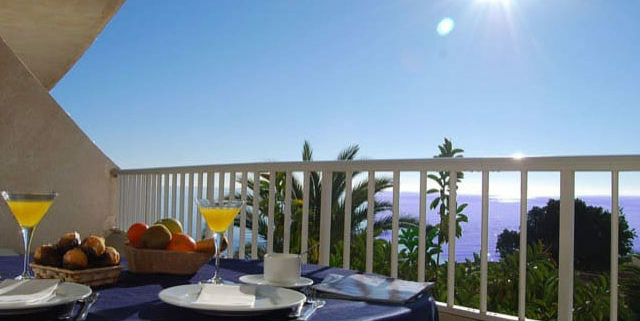 Price: 27,00 € / night, accommodation and breakfast (breakfast can be adapted to the schedules of each guest). European breakfast: variety of pastries, toast (with butter and jam), coffee, milk, hot chocolate, infusions and juices (orange, peach and pineapple). Continental breakfast: with fried or scrambled eggs with bacon, different types of salted toast, coffee, milk, infusions and juices. 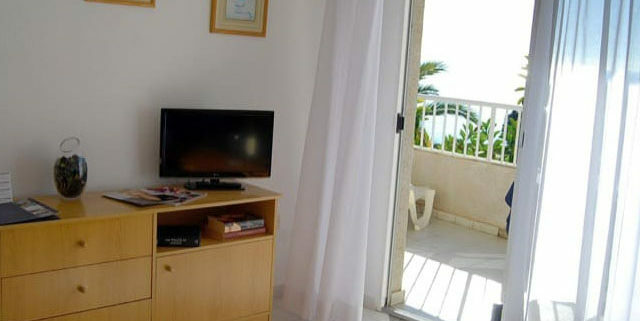 All rooms have free internet access 24 hours a day. The residence has private parking for its clients. 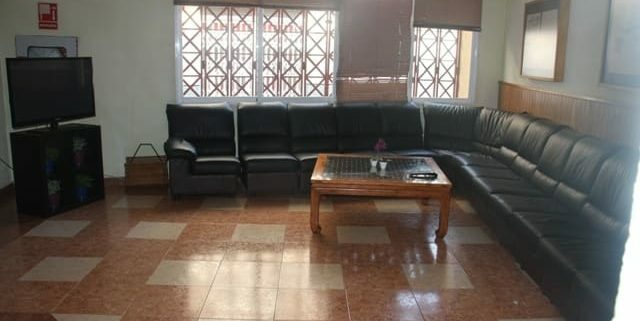 The customers of the residence will have 24 hours and free of charge : coffee, milk, hot chocolate, juices, infusions, various pastries, different types of cereals, toast, butter, jam, honey and fruits. 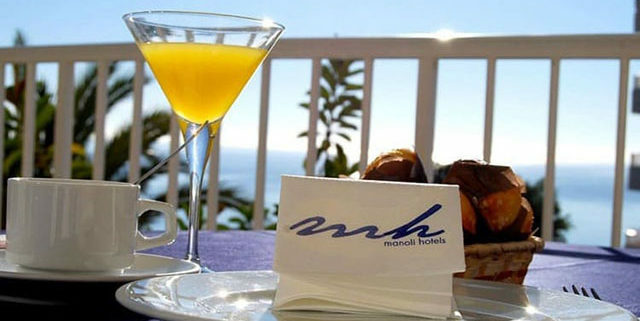 This year, we have an agreement with Manoli Hotels so you can stay at the Palm Beach Apartments on the beachfront, located in the municipality of Mil Palmeras (Alicante), 30 km from the festival. Transfers to the festival will be borne by the participants themselves. 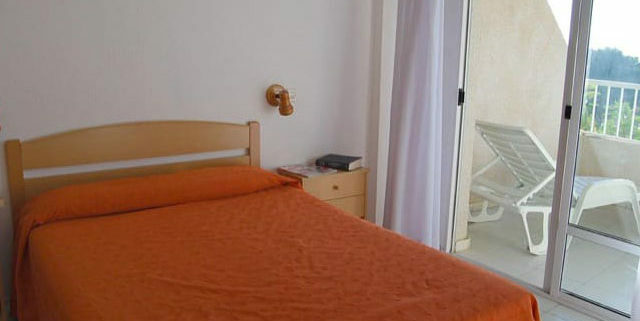 Bed & Breakfast = €89.76 two people per apartment / night. 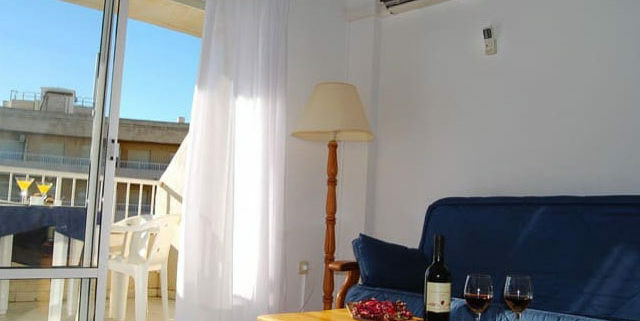 Half board = €109.65 two people per apartment / night. 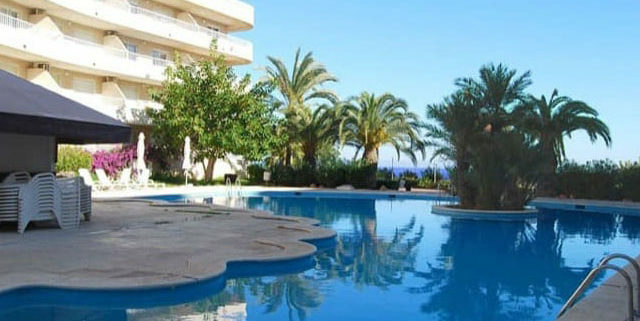 Full Board = €127.5 two people per apartment / night. 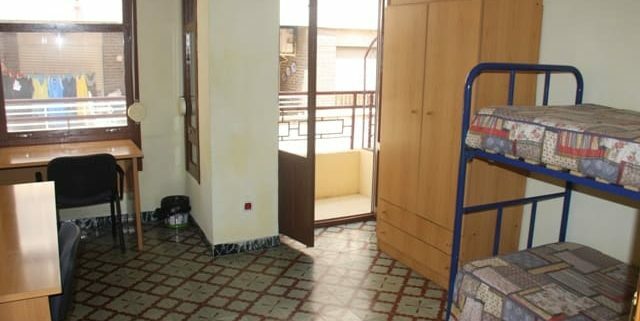 Individual apartments have a supplement of €25. Discounts for adults from the 12 years of age with any type of diet: 3rd and 4th adult carries have a 20% discount. Children from 2 to 12 years of age: 1st child FREE, 2nd and 3rd child 50% once accompanied by 2 adults. 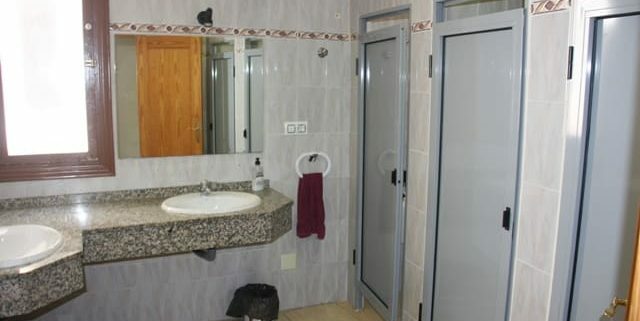 All apartments have 2 bedrooms, living room with kitchenette, bathroom and terrace. If you prefer to camp with your own tent you can stay at Camping La Pedrera, which is located in the municipality of Bigastro, less than 2 km from the festival. On the Airbnb platform you can find a wide variety of accommodation available in Bigastro and surrounding. April 18: Ticket Office at 11:00 h. – Festival at 20:00 h.
April 19, 20, 21 at 12:00 h.
April 18, 19, 20 at 5:00 h.
April 21 at 00:00 h.
Opening: April 18 at 11:00 h.
Closing: April 22 at 1:00 p.m.